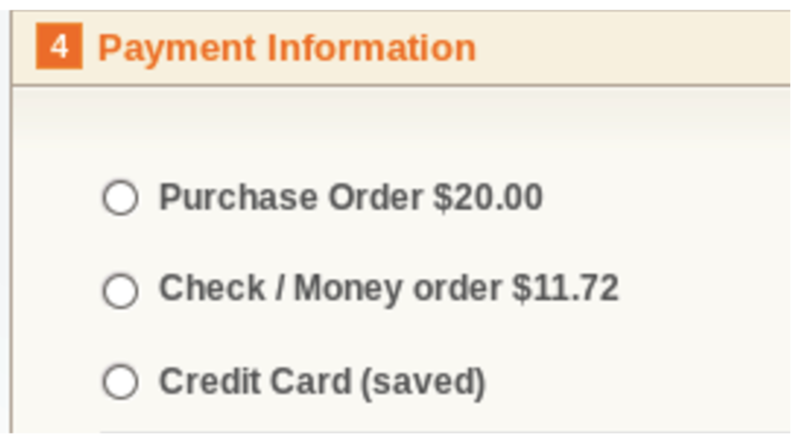 Go to System > Configuration > Fooman Surcharge. Choose how your surcharges will be calculated. 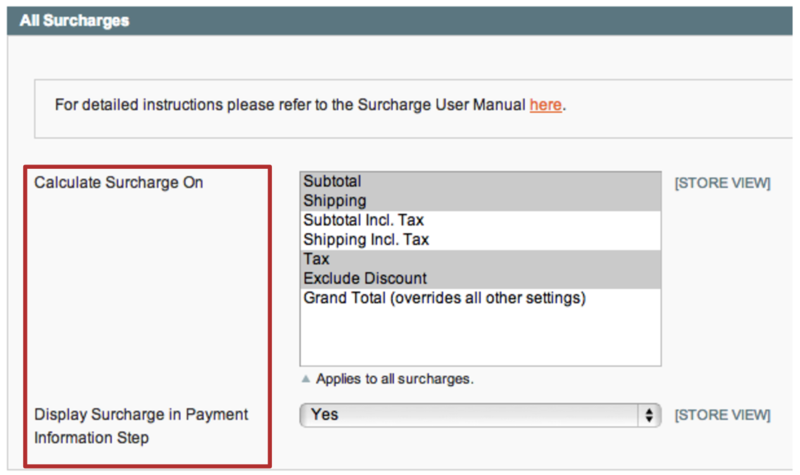 These settings apply to all surcharges.